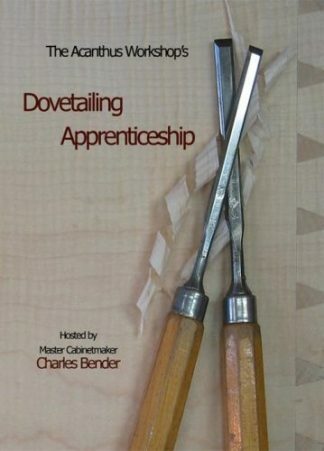 This video is geared toward the intermediate to experienced dovetailer. 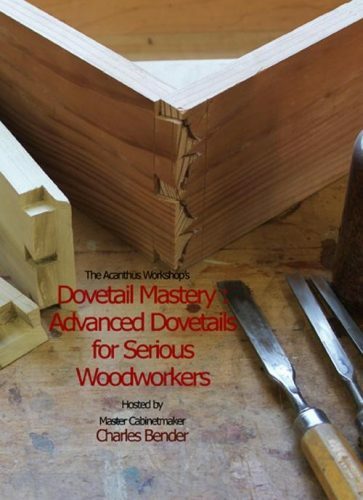 Push your dovetailing skills to their limits. 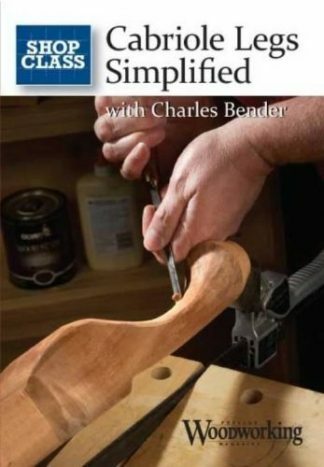 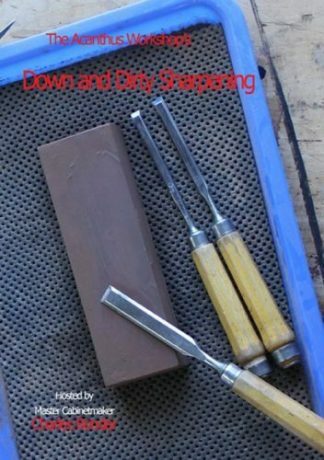 If you’re looking to move beyond through and half-blind dovetails, this is the DVD for you. 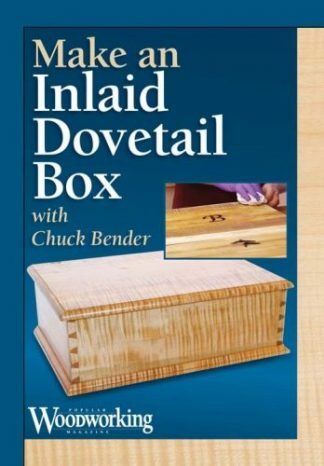 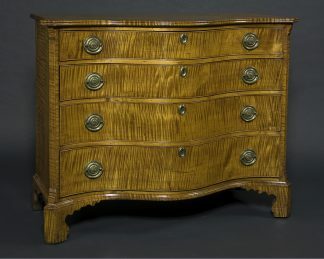 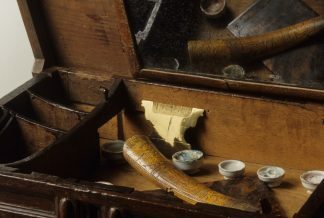 the extremely complex Bermuda Dovetails.